Congratulations to Ganzeer on his first US show at the Leila Heller Gallery here in NYC. You can experience it now through Feb 21st. 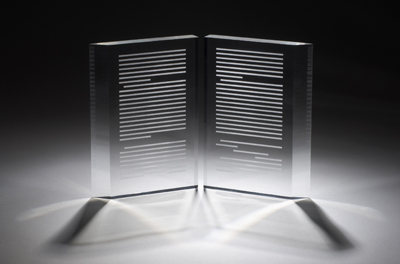 “Book as Witness: The Artist’s Response,” the current exhibit at the Center for Book Arts in New York City, is not for those looking for a bit of light-hearted diversion on a summer day. Organized by Maria G. Pisano, founder of the Plainsboro-based Memory Press, it includes work produced by nearly three-dozen artists in response to profound personal and global loss. 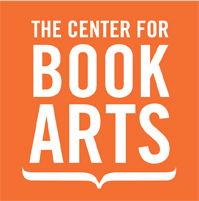 Artists represented in the show, which runs through September 22, include individual artists, like the Pulitzer Prize-winning cartoonist Art Spiegelman, as well as members of collectives like the Combat Papermakers, veterans who use the uniforms they wore in battle to create sheets of paper for new works of art. Click here for more information and the full article written by Ellen Gilbert.